The Apple Watch series 4 can save a life through some of the timepiece's features. There is the heart rate monitor (also offered on earlier versions of the watch), the electrocardiogram scanner and the fall detector. The latter will detect when an Apple Watch wearer takes a hard fall to the floor. When that happens, the watch will "tap" the user on the wrist, sound an alarm so passers-by can intervene, and display an SOS button on the device's screen. When that button is pressed, or after a minute without movement, the Apple Watch will call for emergency help. 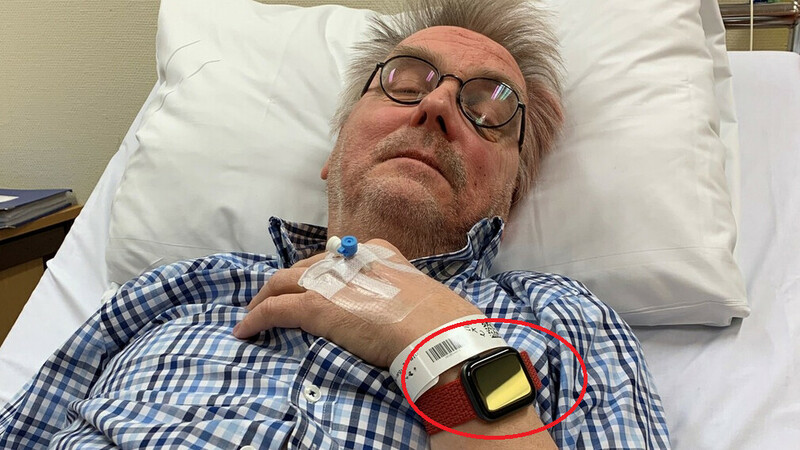 The fall detector works, according to a story in NRK (via 9to5Mac) about a 67 year old named Toralv Østvang, who was discovered unconscious on his bathroom floor. Østvang had fainted and he hit the floor hard. 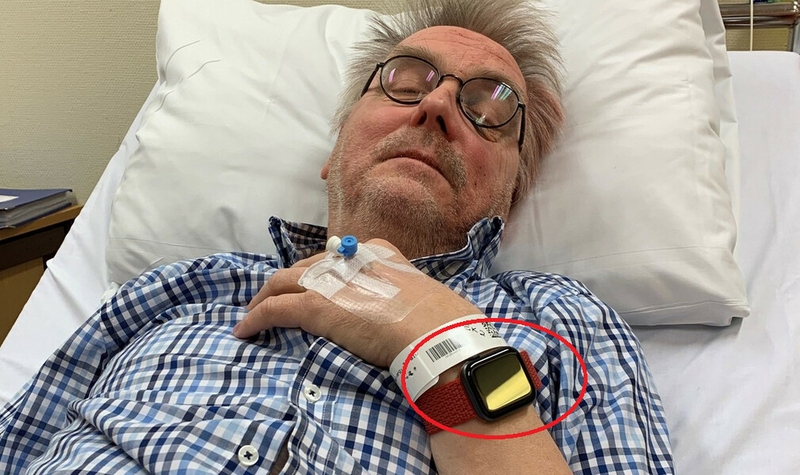 The Apple Watch automatically called for emergency help, and the Norwegian was admitted into the hospital bleeding and suffering from three fractures in his face. Had Toraly's smartwatch not detected the fall and called for medical assistance, his daughter says that he might have died. Apple Watch owners age 65 or older have the fall detection feature automatically enabled on their device. If you're not yet 65 but want your Apple Watch to be on the lookout for any falls you might sustain, go to the Watch app on your iPhone, select "Emergency SOS," and turn the feature on. I wish him well, it’s good he was able to get the help he needed. We have seen these stories before on here. We get it already it has a hearing monitor. But how many more of these stories are needed to pump Apple and their watch up? This is a tech site, or is it an Apple article pushing site, or is PhoneArena running low on their number of articles they have to push out every day? Or you could just appreciate the fact that another life was saved. The fact that it's happened before doesn't make it any less news. It's very simple. If you're not a fan, just keep scrolling. Great to hear he’s ok. Any help needed is appreciated. Glad it's working as intended. But...in the lawsuit happy world we live in, I pray it never happens that someone falls, it doesn't go off and some fly by night lawyer sues them. What a great feature. I want to get one for my parents just for this feature.